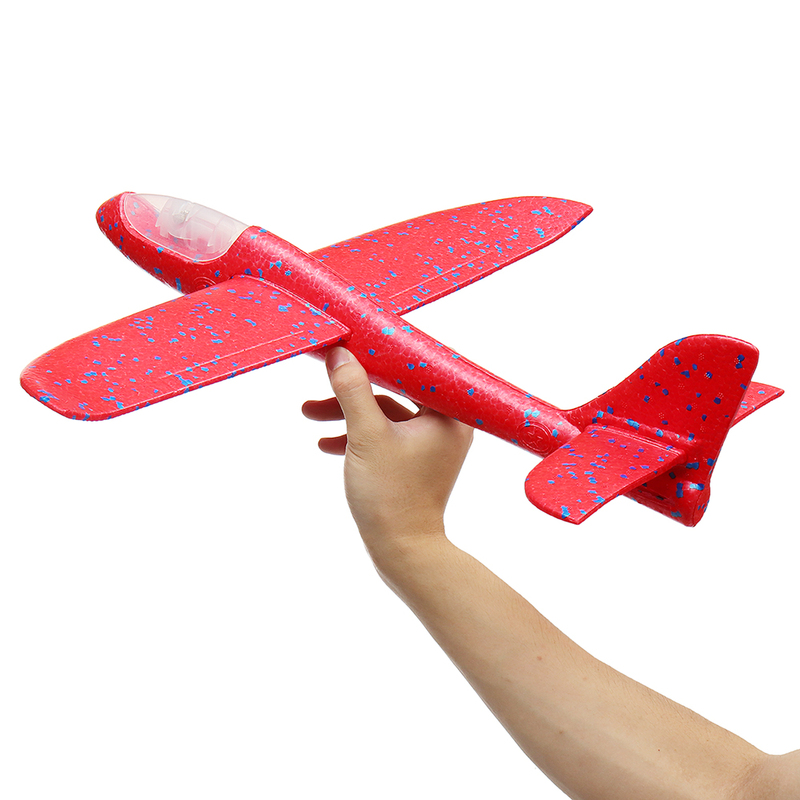 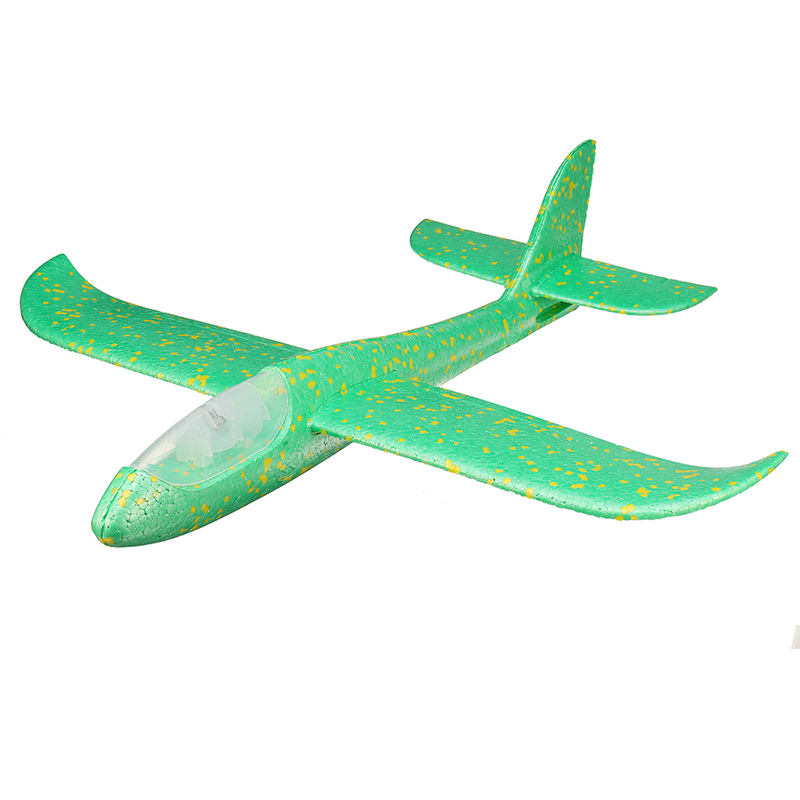 Description:Type: AirplaneSize: 47CM*48cm*12cm (L*W*H)Fly Distance: About 30mMaterial: EPP .. 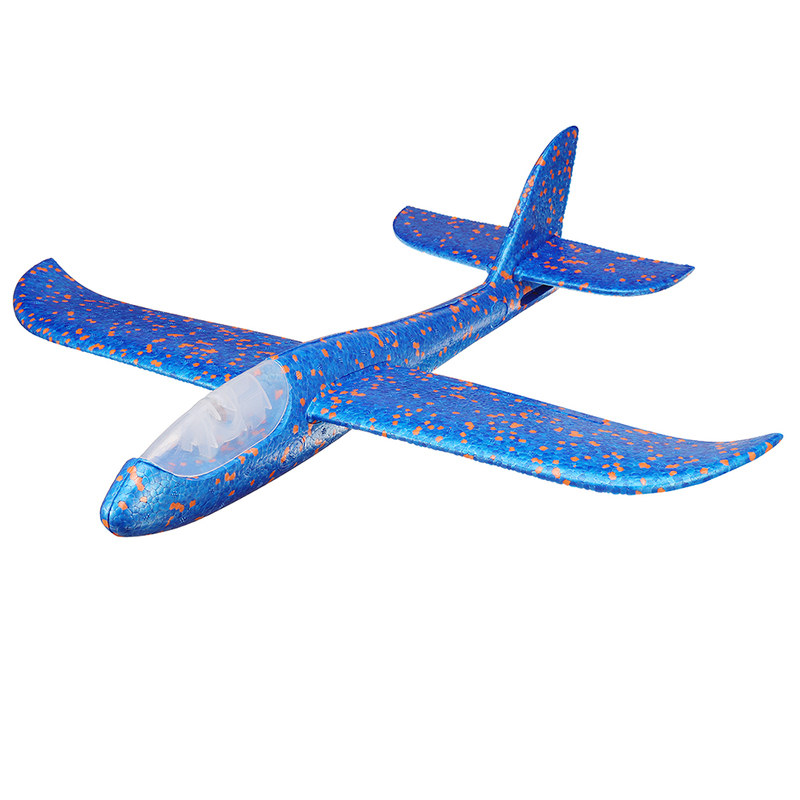 Description:Type: AirplaneSize: 35cm*30cm*9cm (L*W*H)Fly Distance: About 25mMaterial: EPP .. 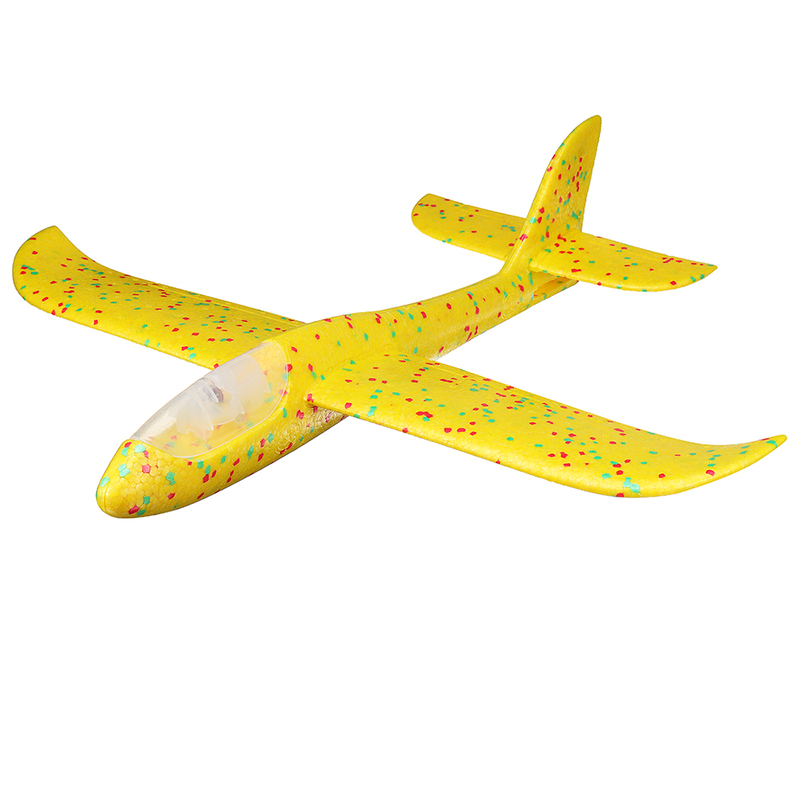 Description:Type: AirplaneSize: 47CM*48cm*12cm (L*W*H)Fly Distance: About 30mQuantity: 4PCSMaterial:..